All funds raised from this event will directly fund local & international projects of the Rotary Club of the Stroudburgs through the Stroudsburg Rotary Foundation, our local 501(c) 3 corporation! Your support through funding a sponsorship is greatly needed for us to achieve our goals. Please consider one of our Sponsorship levels outlined as noted. The focus of this year’s effort will be on supporting education initiatives where we hope to build on last year’s efforts. Based on this year’s initiative the Rotary Club has named Sharon Laverdure, retired Superintendent of the East Stroudsburg School District, as this year’s recipient of the Buzz Bensinger Award. Money raised from this event last year helped to fund college scholarships for high school seniors, GED equivalency and citizenship tutoring through the Eastern Monroe Public Library, and programs managed by Developmental Educational Services. With your help we can make a difference locally! 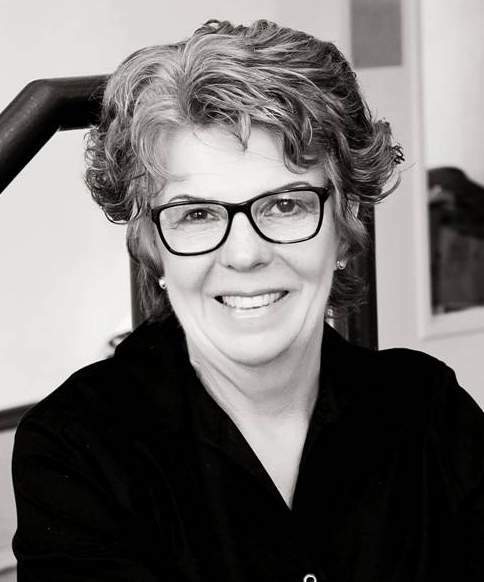 The Rotary Club of the Stroudsburgs will honor Sharon Laverdure with the Alex “Buzz” Bensinger Lifetime Achievement Award at its annual auction at the historic Shawnee Inn and Golf Resort on March 14, 2019. Laverdure will be the fifth recipient of the Rotary Club’s Alexander Bensinger Award, which recognizes Monroe County residents who are successful in their vocation and known for their community service, selflessness or philanthropy. The award was established in 2015 in the name of well-known Stroudsburg Attorney and Rotarian Buzz Bensinger. Laverdure spent 43 years working as a professional educator and is the former superintendent of the East Stroudsburg School District, a position she held until her retirement in 2016. She was also very active with youth sports, particularly hockey, softball and soccer. She also served as president of the Women’s Caucus, president of the East Stroudsburg Education Association, board member of the Pennsylvania Association of School Administrators & committee member of the PIAA District XL. Her community work also includes involvement with Pocono Services of Families and Children (president); Big Brothers Big Sisters (advisory board); East Stroudsburg Presbyterian Church; YMCA Softball; Pocono Community Chorale; Pocono Mountains Exchange Club (past president); Relay For Life; East Stroudsburg Elks 319; Joey’s Angels; East Stroudsburg Community Alliance; Monroe County United; and Judge Mark’s Children’s Roundtable Committee. A fun filled night to raise funds for education. Event Sponsorships and Program Sponsorships are available starting at $100! Please email notjustanotherauction@gmail.com with any questions.